Solar rebates - How do they work? Solar rebates for your home: What you need to know. What is the solar panel rebate? This is an additional subsidy of up to $2225 for eligible homeowners and is claimed directly by the homeowner. What about the current subsidy? The current small scale technology certificates (STCs) are still available to everyone who installs solar and involves a certain number of certificates based on the system output. These are then assigned a value depending on the market, that is usually applied as a discount in your quote by the installer. Saving you around $2,000 on the installation of a 5.0kW system. Yes, the Solar Panel Rebate is calculated after the STC discount and is an additional saving, meaning you now can save over $4,000 on your solar install. For example, Bluegum clients Melly and Leo from Diggers Rest received an STC discount of $2552.00 and the additional $2,225 off their new 5.7kW solar system. That’s a total saving of $4,777.00!!! 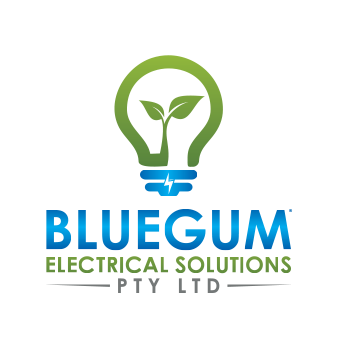 Use a Clean Energy Council Accredited Installer like Bluegum Electrical.